Two riders have been seriously hurt cycling beside motorways in NSW over the past week. Bicycle NSW calls on everyone to help minimise the risk to people riding bikes. 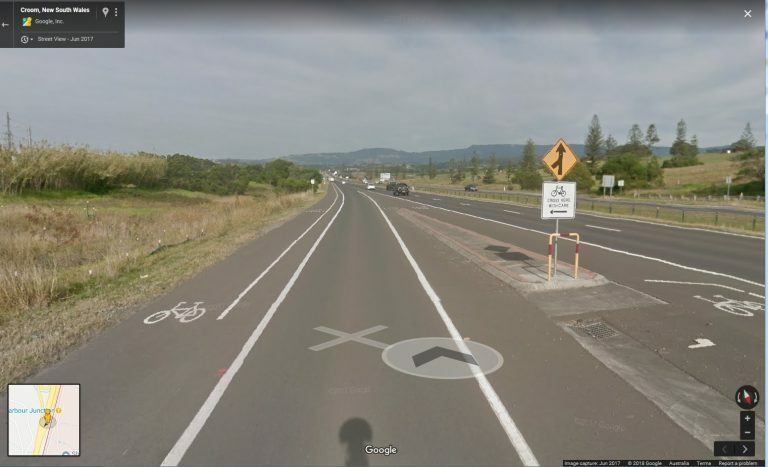 In NSW people are allowed to ride bikes on the road shoulder beside motorways. For some this is the only connection to their destination. For others it’s a place for training rides that are longer or faster than shared paths allow. Overhanging foliage, loose stones, shredded tyres and debris can accumulate on road shoulders and in bike lanes beside motorways –presenting a serious hazard for bike riders. Without the regular council street-sweeping that urban areas enjoy obstructions may not be removed for days or weeks. With storms set to sweep across NSW the amount of debris on road shoulders is likely to increase. Riders should take extra care, and anyone seeing road shoulders that need clearing should report this to the RMS Transport Management Centre on 131700 so these areas can be made safe as soon as possible. Another issue for riders are the places where roads or ramps allow traffic to merge onto, or exit from, the motorway. Riders proceeding straight ahead need to cross these entries and exits where vehicles may be travelling at high speed. Drivers may not have a clear view of a person trying to cross this ramp, due to traffic, adjacent foliage and other road conditions. Riders may not see the driver about to merge for similar reasons, or because the car is merging from behind their left shoulder. In the case of on-ramps, drivers need to look over their right shoulder to identify a safe gap and move into fast-flowing traffic. They may not see a cyclist ahead of them. Where ramps have marked paths for people riding bikes to follow, these need to be used to improve visibility and rider safety. “We’re asking everyone using motorways to be on the look-out for people riding bikes, especially when merging, and to report road shoulders that need clearing,” said General Manager of Public Affairs, Bastien Wallace. 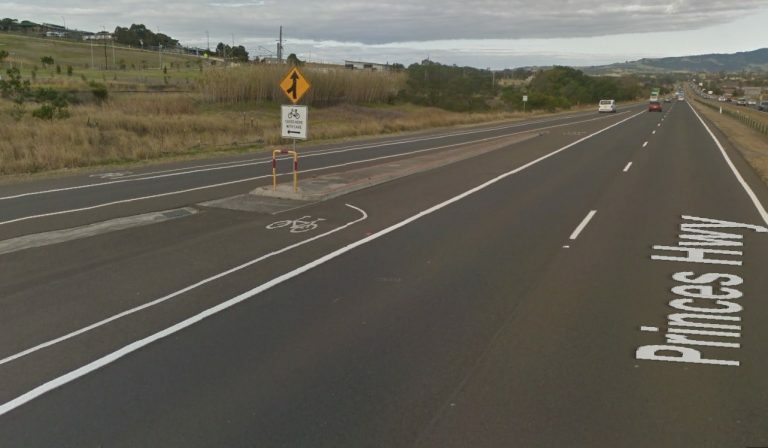 Police have called for anyone with dashcam footage of the accident that occurred just after 6.30am on Saturday 24 November on the M7 at Eastern Creek where a cyclist was injured.